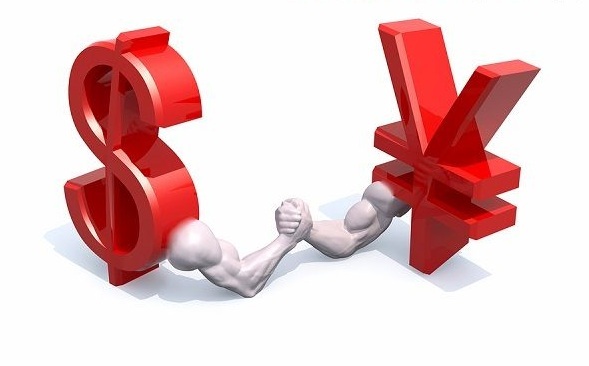 The greenback is now gathering further traction vs. the Japanese safe haven, lifting USD/JPY to the boundaries of 111.00 the figure, or daily highs. After three consecutive sessions with losses, the pair has recovered the smile today and is now edging higher towards key 111.00 barrier, up from last week’s YTD lows in the 110.00 neighbourhood. The upside in spot has found support following the performance of yields in the US money markets, where the 10-year benchmark is approaching highs near 2.37% in tandem with the rest of the markets. Looking ahead, the US private sector is expected to have added nearly 190K jobs during March when measured by the ADP report, all ahead of the FOMC minutes due later in the European evening and Non-farm Payrolls on Friday (180K exp.). As of writing the pair is gaining 0.14% at 110.91 with the initial hurdle at 111.61 (high Apr.3) ahead of 112.20 (high Mar.31) and then 112.26 (20-day sma). On the other hand, a drop below 110.24 (low Apr.4) would open the door to 110.15 (low Mar.28) and finally 110.09 (2017 low Mar.27).